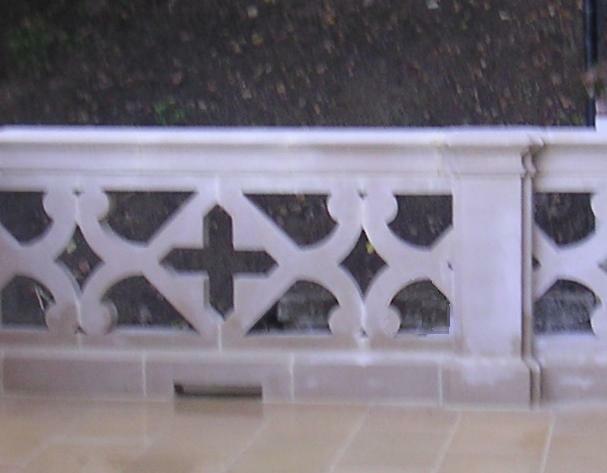 Architectural Stone Products - Limestone We provide hundreds of existing stone designs that are Tudor specific (as well as standard non-Tudor limestone designs). 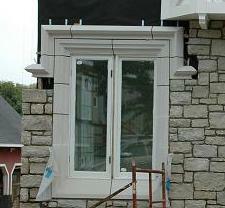 We welcome bid quote requests on your new or renovation home projects. 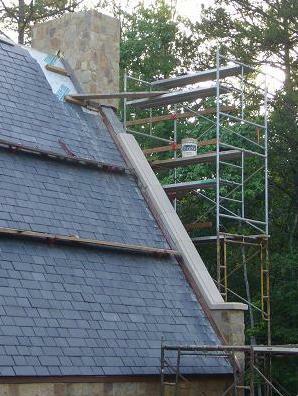 Send us the architect's drawings, and we will give you a quote. 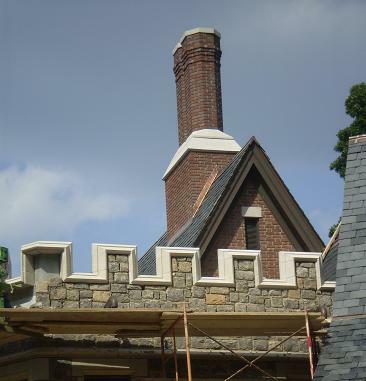 If you do not have an architect, we have a staff of Tudor expert architectural designers that can design (in CAD) your custom design elements. 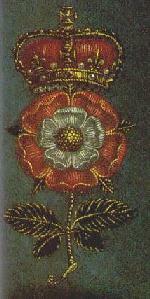 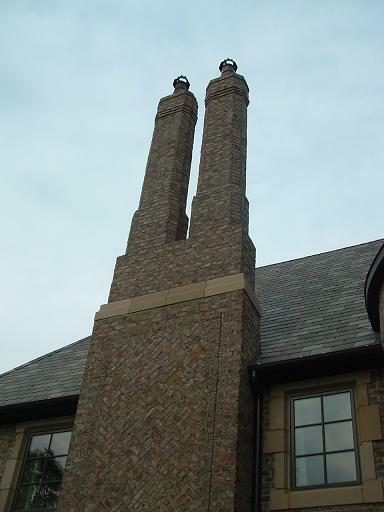 We can fully leverage our years of Tudor experience/knowledge to provide complete house design and review services/consultation. 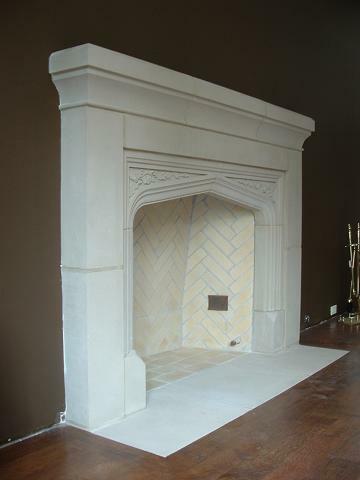 We can produce most any custom stone design - simply send us your ideas (photos, sketches, or written text) and we can design it ... AND our artisans can make it in standard limestone types (Indiana Buff, Silverdale, Kansas Limestone, Texas Cream, etc) that will provide classic elegance and quality to your Tudor home. 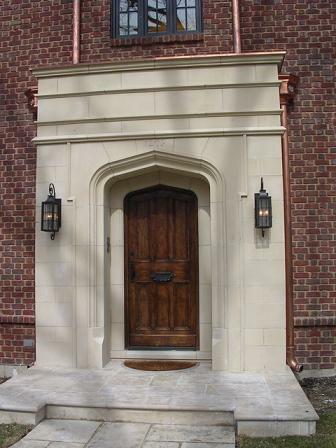 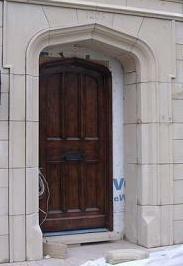 Because we also design and fabricate in wood (millwork), leaded glass and other Tudor required materials, we can integrate different disciplines that guarantee proper fit (a high quality door to its carved stone surround for example). 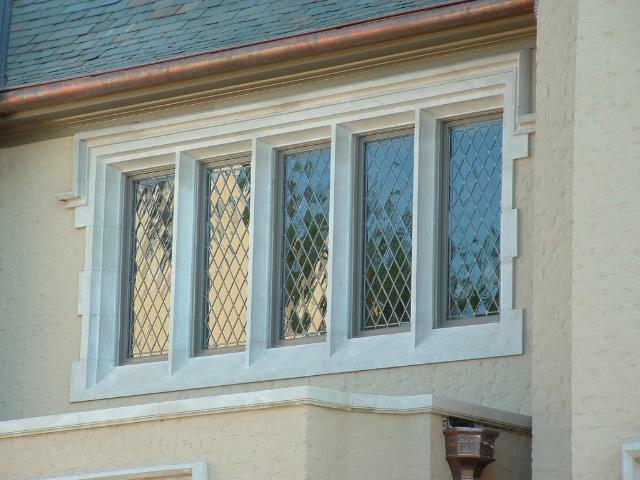 Here are the basic categories of our Tudor existing designs of stone products and our non-Tudor (standard) elements that will add a truely authentic look to your Tudor project. 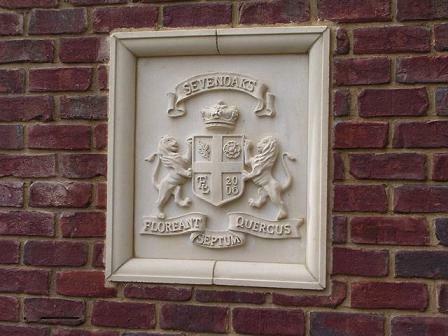 Of course we can make custom stone items per your specifications. 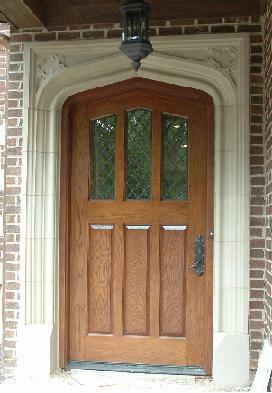 All of the stone designs listed here can be customized to fit a variety of openings, lengths, and sizes.